Learning to drive is becoming increasingly important. Not only does it give you the freedom to go anywhere at any time without relying on public transport, but it is a skill that companies are increasingly looking for in the job market. Being able to drive and running your own car shows technical skills, the ability to learn, and highlights your organisational ability and financial management. However, learning to drive can be difficult, so it’s essential to find the right driving school to assist you in undertaking this challenge. 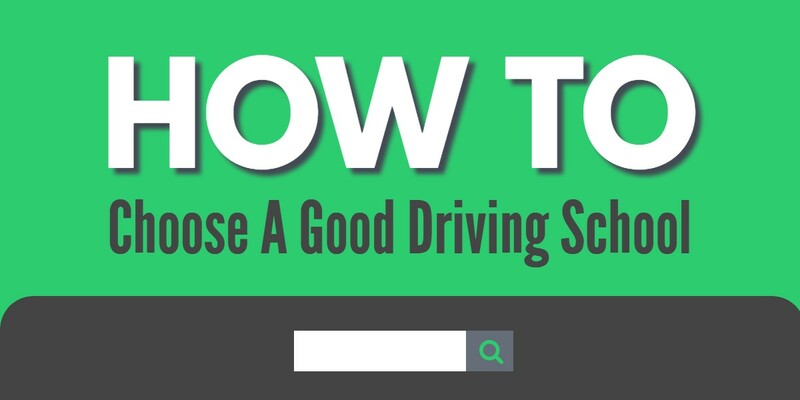 While there are many different driving schools, choosing a good one may be tricky, so here are three tips that will aid you in finding the best driving school for you. In today’s digital world, it’s easier than ever to view feedback and reviews of driving schools from their previous customers. A quick google search, combined with posts on social media, can provide some information on the positives and negatives of different driving schools. Obviously, a company with predominantly good reviews is likely to be a better choice than one with mainly negative feedback. However, it’s important to read the reviews fully to understand what clients like and dislike about the driving school and assess how this matches up with your personal preferences. Equally, if a school claims it has been established for a number of years, but they have little internet presence and no reviews, this may raise some questions as to the validity of their claims. Most driving schools will offer an introductory lesson at a discounted rate, and it is wise to take advantage of this from a number of different schools. Not only does taking multiple lessons which are cheaper save you money in the long run, but it allows you to understand different styles of teaching and how you respond to them. Students often take around 40 hours of lessons to learn to drive, meaning you will be with your driving school for a while, making it especially important to test out several schools first. As well as having all the necessary legal qualifications for being a driving instructor, teachers from driving schools are also likely to have to undergo additional exams and tests to ensure that these schools only use the best and most skilled instructors. It is well worth asking what the driving school expects from their instructors, allowing you to find a driving school that prides itself on the quality of its instructors. Equally, it’s worth discussing the experience these instructors have, with good driving schools being open and honest with this information, helping you to make the most informed choice.